The UTSA men’s tennis team (13-9) faced Abilene Christian University on Saturday, April 13. 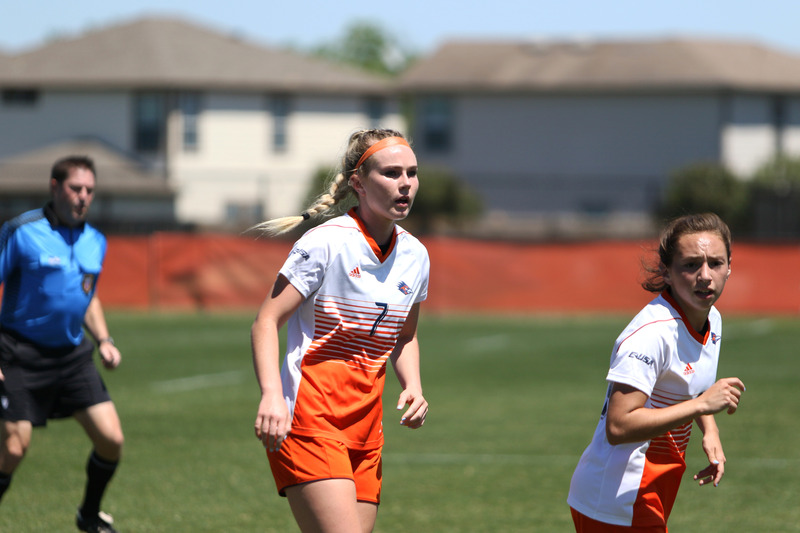 After tough losses at the Conference USA (C-USA) Showcase hosted by Rice University, the Roadrunners were looking to redeem themselves in their regular season finale. The ‘Runners claimed singles points from Javier Gonzalez and Alan Sanson, but the Abilene Christian Wildcats posted four singles points to overtake the ‘Runners, winning the match. 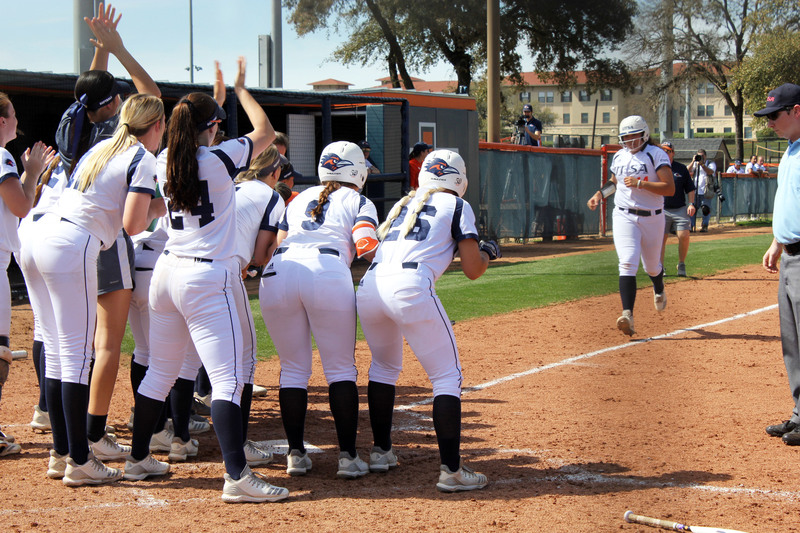 The Wildcats’ win marks the 20th in 24 matches in 2019, winning 4-3 over the ‘Runners. Gonzalez defeated Riley Tran, and Sanson brought home points against Akinori Wada. Kai Breitbach fell to Josh Sheehy in three sets, and Joao Ceolin was defeated by Jonathan Sheehy in three sets. Rodriguez dropped his singles match in four sets to Nikolas Moceanu, and Juri Reckow came home empty handed after his match against Dimitris Azoides. The doubles matchups brought more hope to the ‘Runners as they secured two of the three matches, adding more points to the score. Breitbach and Reckow dropped their set to Jackson Fine and Cole Lawson. After many lost sets, Ceolin and Patrick Poestinger brought the heat against the Sheehy brothers, clenching the first win for the doubles. Gonzalez and Sanson followed suit, defeating Tran and Moceanu. The ‘Runners fell short of victory by one point, ending the match 4-3. 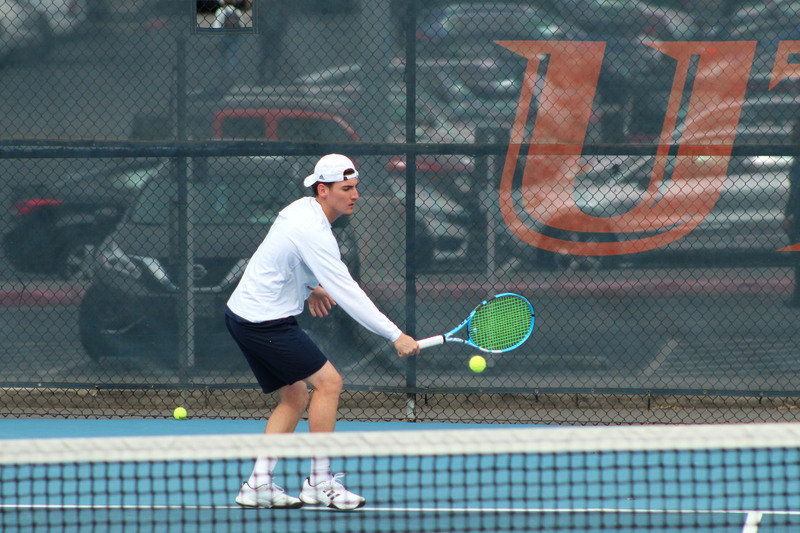 The UTSA men’s tennis team will be back in action at home, hosting the University of the Incarnate Word Cardinals on Tuesday, April 16, at 2 p.m. This game will be the last before the C-USA Championship in Murfreesboro, Tennessee.